The team at Strong Life guttering Melbourne recently completed work on this double storey property in Parkdale. The work involved required a replacement of old Colorbond material with new Colorbond gutters and steel fascia. 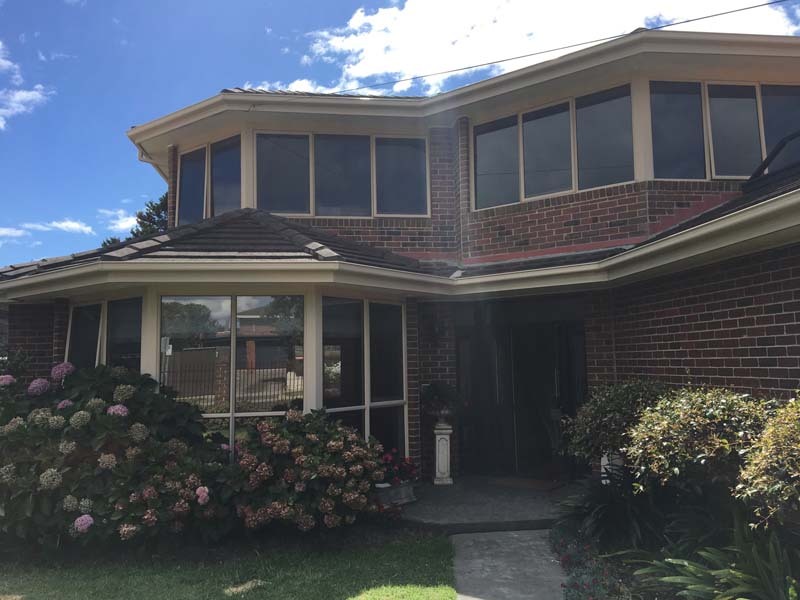 After performing a FREE assessment and quote for the owners of their property, after they had expressed concerns about the condition of the guttering, it was advised by the Strong Life Guttering Melbourne team that the most optimal solution was to undertake a gutters and steel fascia replacement. The owners opted for a light shade of Colorbond material to complement the existing brickwork of their home. The Strong Life team visited the property and completed the works within a day. The finished work speaks for itself! 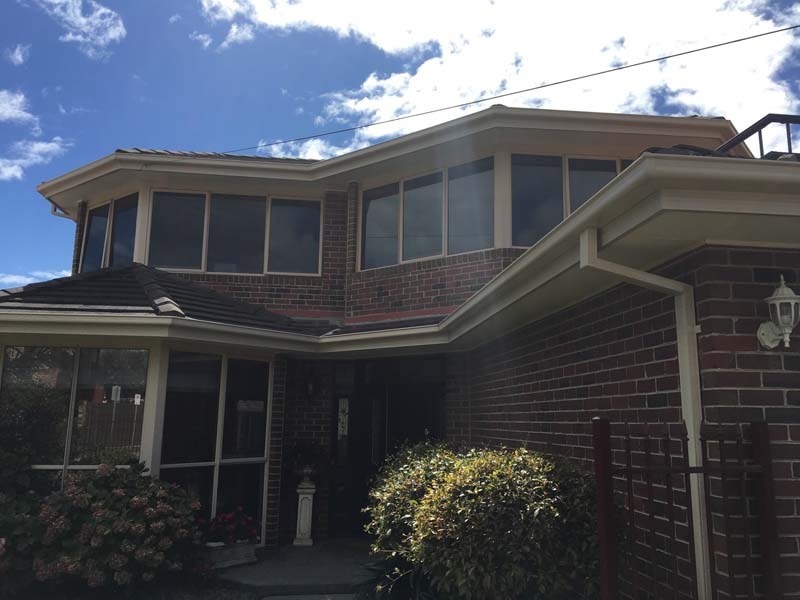 We think that in addition to being a fully functional guttering system, the new Colorbond has provided the home with a brand new impressive façade! The feedback from the owners of the property was positive and the owners commented on how professional and efficient the Strong Life team were during completion of the work. 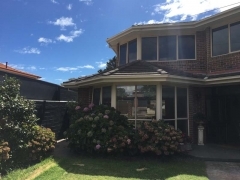 Should you have any concerns about your current Colorbond guttering, please send our friendly team an email, or visit our website at any time and make your inquiry using our online chat system.